Well, spring has sprung. And it’s time to get organised. So let us share some home décor secrets and offers that can rejuvenate life into your shell. Redesigning your living space needs a lot of time and effort. And in this fast-paced lifestyle that we are living in, time plays a major role. Evok believes in creating an ensemble of colours to your aesthetics while taking care of professionals and their families’ lifestyle. 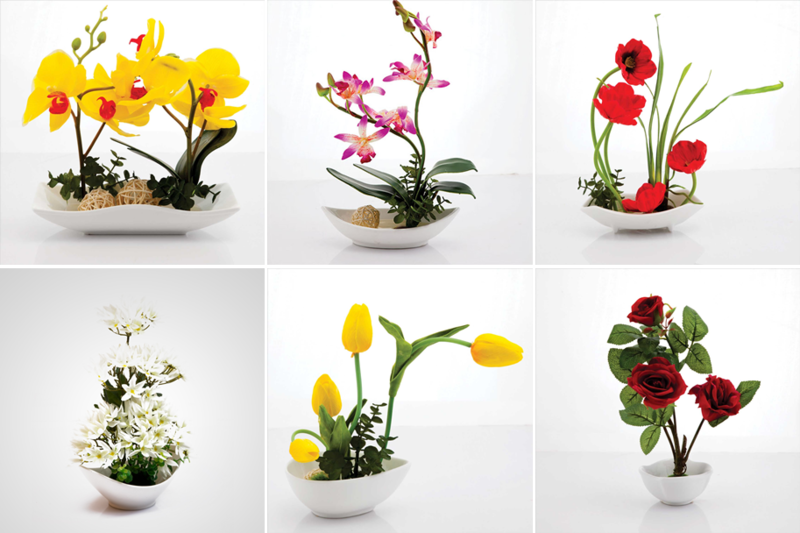 Artificial flower arrangements and vases play a great role in adding vibes to your living space. For the season of spring, colours create a plethora of emotions to dwell upon and share with your loved ones. When we talk about “fun”, interiors with an interesting backdrop can add a lot of vibrancy and enthusiasm to that 3 lettered word. Create a song of style in your home décor for the anthem of happiness is worth exploring and filled with a lot of expressions. 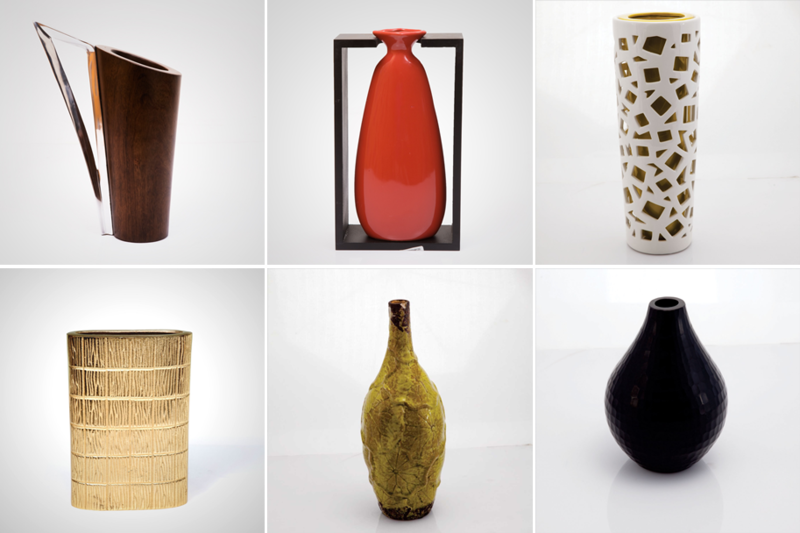 Evok presents a wide range of flower arrangements and vases with amazing prices and offers. Separator image Posted in Advice, Furniture, Springolution.